Home > Announcements > Mile 0 Fest leaves behind a great impression! 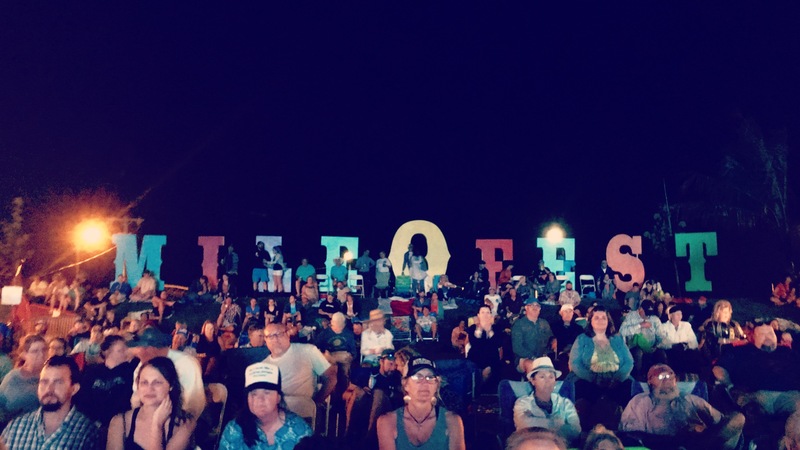 Mile 0 Fest had its first ever event in Key West this last week and it was nothing short of success. With over 30 different bands traveling down to the southernmost point to perform, they delivered performances that will be talked about for quite some time. The event took place at the newly developed Key West Amphitheater located in downtown Key West, near the Truman Annex Complex. Mile 0 Fest provided it’s guests with great vibes, awesome food (shoutout to Sandy’s Cafe on the go! ), and a truly incredible atmosphere! It took help from multiple businesses as well as the generosity of different sponsors for the event to excel the way it did. One of the best parts were the auctions taking place. Guitars signed by the bands were auctioned off for various charities and we (the people) were able to raise money for some great causes. There will be plenty of people looking forward to next years Mile 0 Fest, the question is, will we be seeing you there?